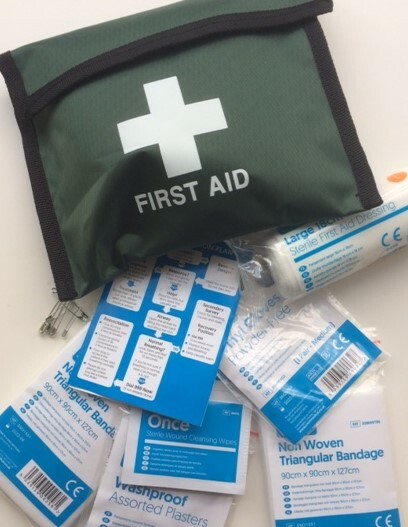 Learning life-saving skills is so important to know, but hopefully you’ll never need to use it. Coming to a course may not be convenient, suitable or just not for you. Pick up & put down a book anytime. Without a doubt you will have child-proofed your home already, attached stair-gates, put safety locks on cupboard doors etc. 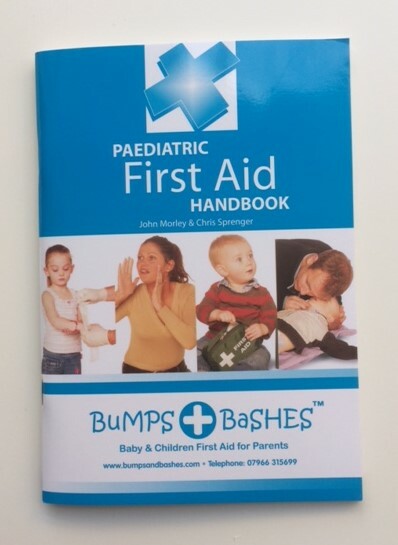 You can now order my Bumps & Bashes First Aid Book and Handy First Aid Kits to be delivered to your home. Both cost £5 each and have discounts on both,should you want more for family or friends. To order please use the drop down box below. This is for UK only.